Summary: Maud is an irascible 88-year-old Swedish woman with no family, no friends, and… no qualms about a little murder. 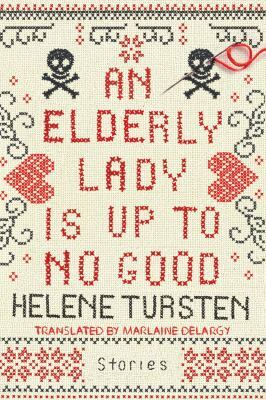 This funny, irreverent story collection by Helene Tursten, author of the Irene Huss investigations, features two-never-before translated stories that will keep you laughing all the way to the retirement home. Angie’s comments: Maud is a very interesting character, and the stories are humorous, and more than slightly deadly. I have to agree with the author Helene Tursten: Maud is a great character to read about, but not a person you want to know in real life. 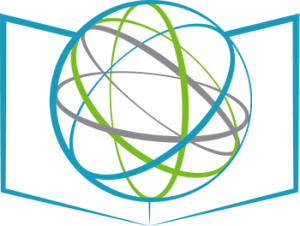 The stories are nice and short, so you can pick the book up and put it down when you need to. Recommended for readers interested in mysteries from the perpetrator’s view or interested in tales with deadly humor.